Kurrimine Beach | Murdering Point, the origional name for Kurrimine Beach. 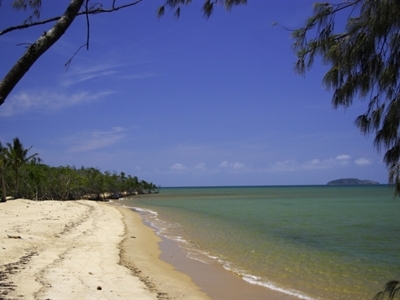 Kurrimine Beach is a key location in both, “The Returning” and “Murdering Point”. Kurrimine Beach – Looking toward Murdering Point. It is also one of the places I most favour in the world, an area I will always return to. It’s a happy place for me, a place where I spent many weekends and vacations over many years, as a child growing up, the village where I purchased my first home. 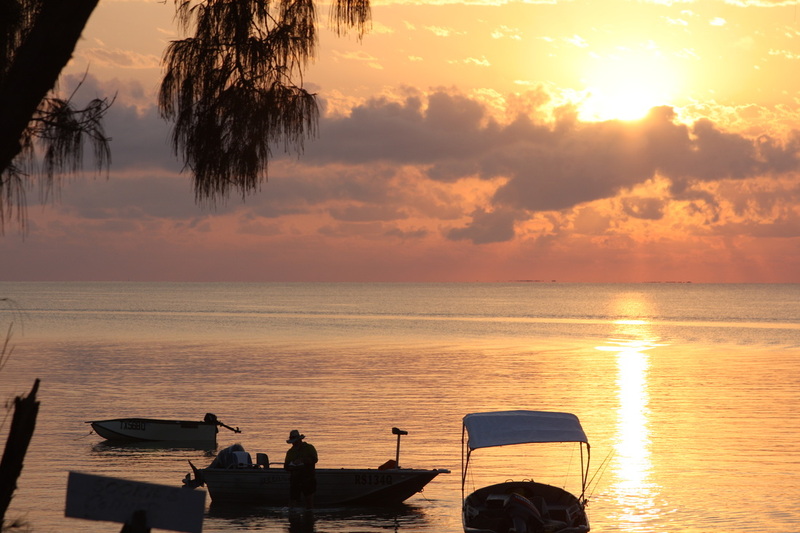 Kurrimine is an aquatic wonderland; its calm, clear waters a playground of activities ranging through reef and estuary fishing to boating, sailing, island hopping, diving and snorkelling. Kurrimine Beach – At the boat ramp. There is no coastal location in Queensland closer to the wondrous Great Barrier Reef than Kurrimine Beach. Major reefs in the Barrier chain such as Hall-Thompson, Adelaide, Ellison, Eddy and Beaver Kay, among the many, are less than an hour away, and the beautiful, clear azure waters surrounding them are perfect for swimming, snorkelling, and diving while the deeper waters around the reefs rate among the best fishing spots in the world, producing iconic species such as Coral Trout, Spanish Mackerel, Red Emperor and Sweet Lip (Tricky Snapper), to name just a few. King Reef extends right to the shores of Kurrimine Beach and at very low tide you can walk right out to the outer edge. In fact the Kurrimine Beach Holiday Park conducts regular guided walks to the reef throughout the year. You might even be lucky enough to find a painted cray for your lunch. This was once a foregone conclusion on a King Reef walk, but these days it’s a little rarer. Read more about Kurrimine Beach.